Lion CEO Stuart Irvine and head cheesemaker Ueli berger unveil the upgraded Heritage Cheese Factory. National dairy giant, Lion Ltd has converted the ‘Heritage’ cheese factory in Burnie into the largest specialty cheese factory in the Southern Hemisphere. Lion has committed $150 million of direct investment into the expansion, with an additional $1.5 million in public funding assistance from the Tasmanian Government. 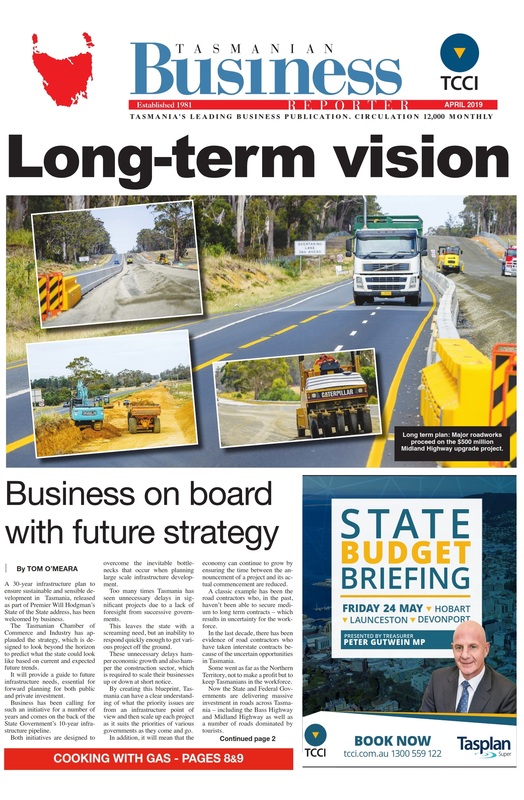 Premier Will Hodgman has welcomed the upgrade as a needed boost for the North West after a run of poor economic news for the region. The investment by Lion is welcome assurance for the future of almost 2,600 Tasmanians employed by dairy farms. 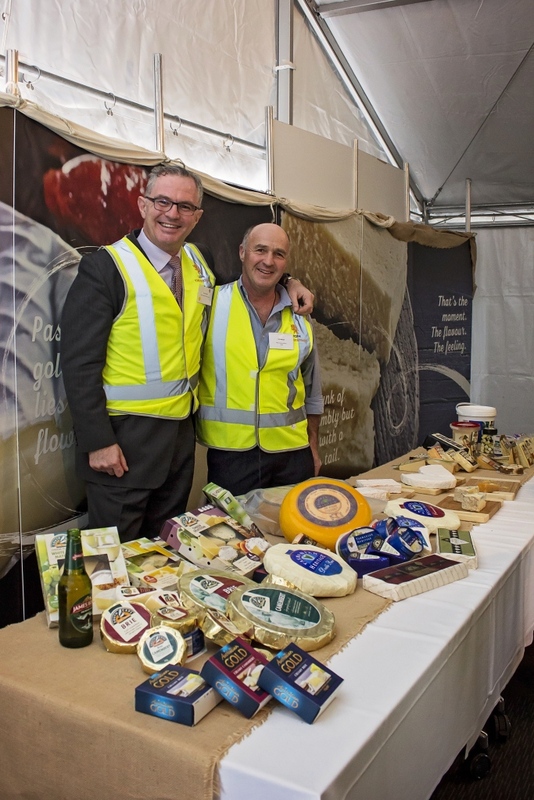 The new state-of-the-art facilities complete with cheese packing robots, will allow Lion and their major Tasmanian cheese brands, Tasmanian Heritage, Mersey Valley and King Island, to create innovative products while increasing output. The Heritage factory is now fully equipped to meet the growing demand of Tasmanian specialty cheeses with production planned to increase from 11,000 to 26,000 tonnes of cheese per year. The Heritage upgrade demonstrates a growing push towards higher margin, specialty products, with the Tasmanian agriculture industry leading the charge through our reputation for high quality, environmentally sustainable produce. Minister for Primary Industries and Water Jeremy Rockliff said that the Tasmanian cheese industry is already worth more than $350 million, with confidence in our premium dairy produce booming.